Last week we shared some great healthy eating tips with a few amazing and easy to follow recipes. This week we’ll be covering three more delicious recipes for you to follow! An all-time favourite with a crunchy twist. You can use frozen mixed veggies if you want to add some tasty colour! Method: Fry bacon in a heated saucepan and lightly brown while its own fat is rendering. Add the olive oil and onion and sauté until translucent. Add the mushrooms and sauté until they release their juices. Pour in sweetcorn and allow to tender. Whisk together the milk, water, sauce powder, oregano and nutmeg and add to the saucepan. Stir until it boils and thickens. Remove from heat and stir in the cream, 250 ml grated cheese, the parsley and the cooked pasta and toss lightly. Season to taste and serve with finely grated cheese. Method: Season pork steak with salt and pepper. Heat a little olive oil and 15ml butter in a frying pan until bubbling. Add steaks and fry each side over moderate heat for 4 minutes per side or until cooked through. Remove from pan and set aside to rest. Add the Pancetta to the pan and fry until crispy. Add the leeks, garlic and thyme and sauté until glossy and softened. Add the wine and sherry and fry until this liquid cooks away. Add the cream and gently cook until reduced and thickened to desired consistency. Season to taste. Cauliflower mash: Drain cauliflower and squeeze any excess liquid out. Add 30ml butter and mash until smooth and season to taste. Method: Pre-heat oven to GRILL. Lightly drizzle a little olive oil over cleaned mushrooms and place on a baking dish. Place a teaspoon of cream cheese on each mushroom. Crumble bread into a bowl and combine bacon, salsa and apple. Pile the mixture onto each mushroom over the creamed cheese. Tope with grated cheese and place the baking dish into the pre-heated oven until the cheese on top is melted and mushrooms tender. Serve immediately. 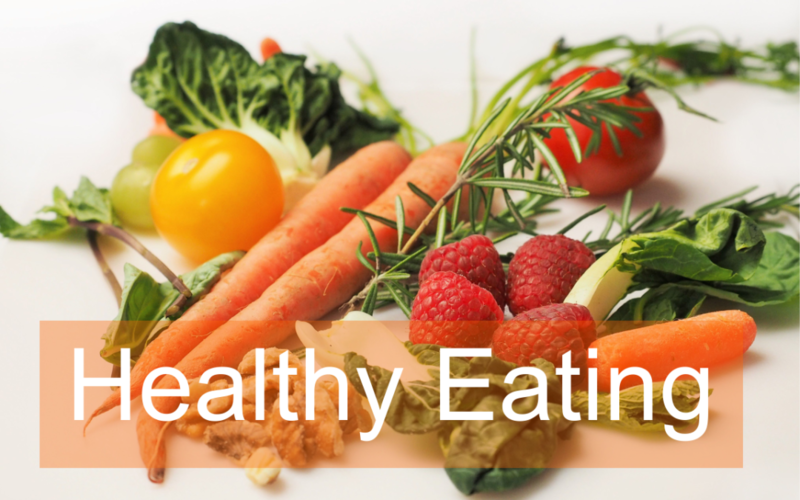 Happy and healthy eating for improved productivity!